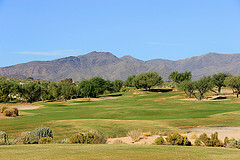 Tatum Ranch is a master-planned community with great community features and magnificent views of Black Mountain and Cave Creek to the north. 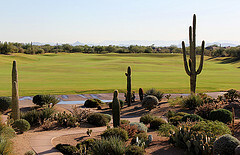 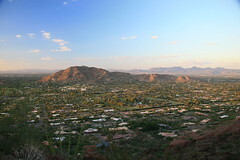 Located in the Northeast Valley, it is about 20 miles north of the heart of the Phoenix Metro Area, which many residents consider the perfect distance. 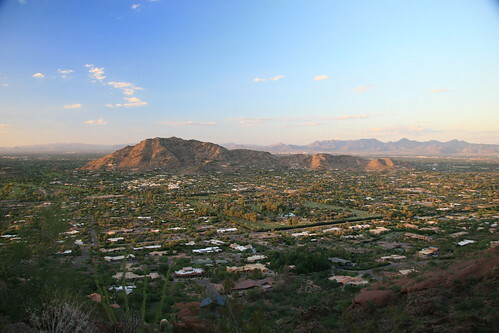 It is close to everything that is great about living in a thriving city like Phoenix, but far enough that summer temperatures are five to ten degrees cooler than recorded downtown and the night sky is dark without a crush of city lights around.